Websites are everything in this day and age. If you are a customer, you prefer service providers with a website so that you can access services anywhere, anytime. For businesses, consulting with a web designing company to design websites is essential for B2C and B2B Sales and Marketing. But even today, when it comes to building websites or seeking the services of a professional web design services company, there are important areas that are overlooked due to various myths. Be careful of these 6 Myths to beware of when you have a website to be designed. Well, yes a good web design is definitely a plus point but it will not necessarily get traffic to your website. It’s simple. 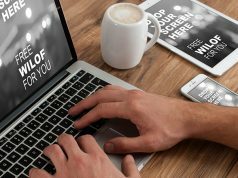 Do people know about your website? And even if they do, are they clicking on your website address and exploring it? Maybe, yes. Maybe, not. When you build a website, you need to optimise it with SEO strategies so that search engines can find you. 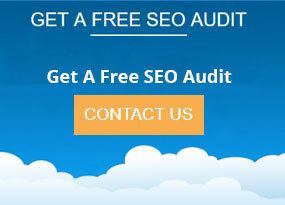 A SEO-friendly website works in your favour to attract your target audience. A website can, of course, be loaded with a lot of features. But imagine how messy it will look if you put every element and function in to it just because you can. It may not look appealing and might even affect the performance of the website. For example, a corporate website needs to look clean with the brand elements. Unnecessarily adding elements on all pages without planning can slow down your website instead of improving it. Based on your target audience, just add the relevant features that will be useful to your customers. As per Google Statistics, mobile websites that load within 5 seconds receive 25% additional ad visibility and the session duration can go up to 70%. Most of the online users these days prefer browsing websites on the move. 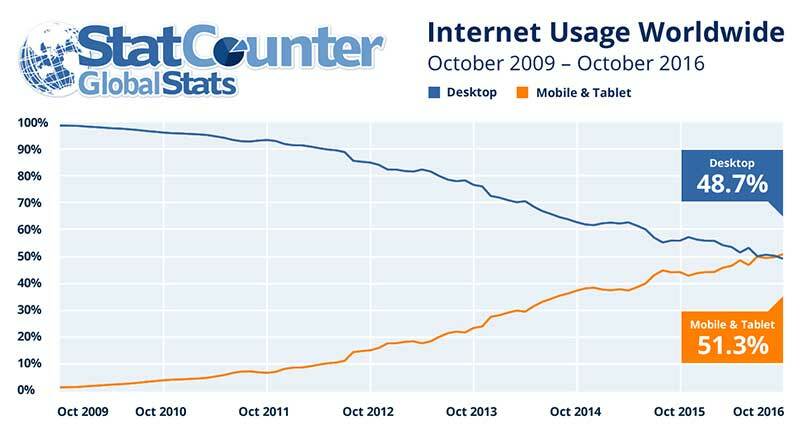 According to a report by StatCounter, mobile internet usage exceeds desktop for first time worldwide in 2016. So, it may not be a good idea if you ignore mobile optimisation for your websites. Experienced web designing companies perform the necessary testing to make sure that your website is optimised for a multitude of devices. 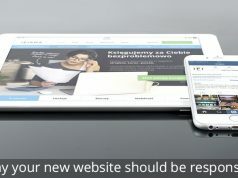 While there are several website templates to create your website, the quality of the website will depend on your technical proficiency. 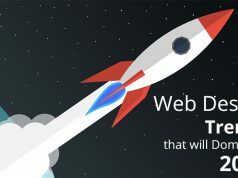 A web design company will charge you for building your website but in the long run you will face less technical issues when you decide to scale it. Professional web designers and web developers understand the structure of the website and build it keeping your goals in to consideration. Also, instead of wasting time on solving technical issues, you can focus on improving the quality of your website and products/services. Another thing is, the web design experts can fix the issue quickly ensuring that your website is functional when your users visit your website. Myth #5 Website is done. That’s good enough! Did you know, the real work begins when your website is done? You have to add sufficient content, insert keywords, conduct site SEO audit and start planning digital marketing campaigns to boost the traffic to your website. According to Hubspot marketing statistics, 61% of marketers consider SEO improvement and improving their organic presence as a key inbound marketing strategy. With more and more marketers spending on SEO to grow websites, competition will definitely increase. So, if you are serious about your growth and want to surpass the competition among search rankings, getting professional expertise will be invaluable. 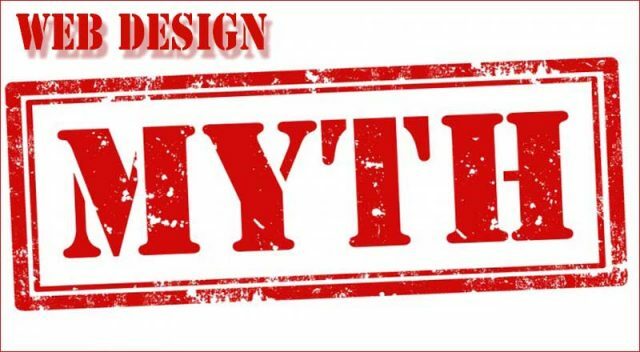 Myth #6 what about content? I will write my own website content. Well, that’s great. But writing content for websites takes special expertise. Your site rankings may get affected in search engines or it may even get blacklisted. These issues crop up when you add irrelevant content which is stuffed with too many keywords. Professional content writers understand the pulse of your audience and write SEO friendly content that is more valuable for the success of your website. Next articleWhy is Website Maintenance Necessary? How to Design Awesome Landing Pages? Why your business needs a WordPress Maintenance plan?